Predator Gaming kicks off the Asia Pacific Predator League 2019 and reveals Alodia Gosiengfiao as the newest Predator Gaming Ambassador - Grab Tech Dude! One of the newest but powerful gaming brand, Predator Gaming, has geared up for Asia Pacific Predator League 2019, the region’s biggest world-class gaming tournament, as it officially launched last October at One Esplanade in Pasay City. This milestone event coincides with the reveal of celebrity gamer-slash-cosplay sensation Alodia Gosiengfiao as the newest Predator Gaming Ambassador. Now on its second year, the Asia Pacific Predator League is the most anticipated eSports competition. Since its inception and maiden run in 2018, the Gaming Tournament has since expanded to include participants from a total of 16 countries: Australia, China, Hong Kong, India, Indonesia, Japan, Korea, Macau, Malaysia, Myanmar, the Philippines, Singapore, Sri Lanka, Taiwan, Thailand, and Vietnam – more than double that of last year’s total participants. This year, Asia Pacific Predator League draws battle lines for two of the biggest and hottest gaming titles: PlayerUnknown’s Battlegrounds (PUBG) and DOTA 2. Vying for a total prize pool of up to USD 400,000.00 for the whole tournament, competitions and local eliminations will be held to determine champions and representatives for each country, before culminating in Bangkok, Thailand early next year. To set the tone for the upcoming months of intense gaming and competition, Predator Gaming kicked off the PUBG and DOTA 2 fever in style. Creating a PUBG, DOTA 2, and cosplayer’s paradise in one jampacked event, the immersive affair drew crowds with the DOTA 2 Green Screen GIF Station, where guests were given the chance to pose with their favorite DOTA 2 characters; and the DOTA 2 and PUBG game stations, where brave souls may step into the games’ universe and take a gander at defeating enemies. Completing the thrilling event and serving as the highlight of the night was the announcement of the Philippines’ biggest cosplay star, Alodia Gosiengfiao, as the Predator Gaming Ambassador. 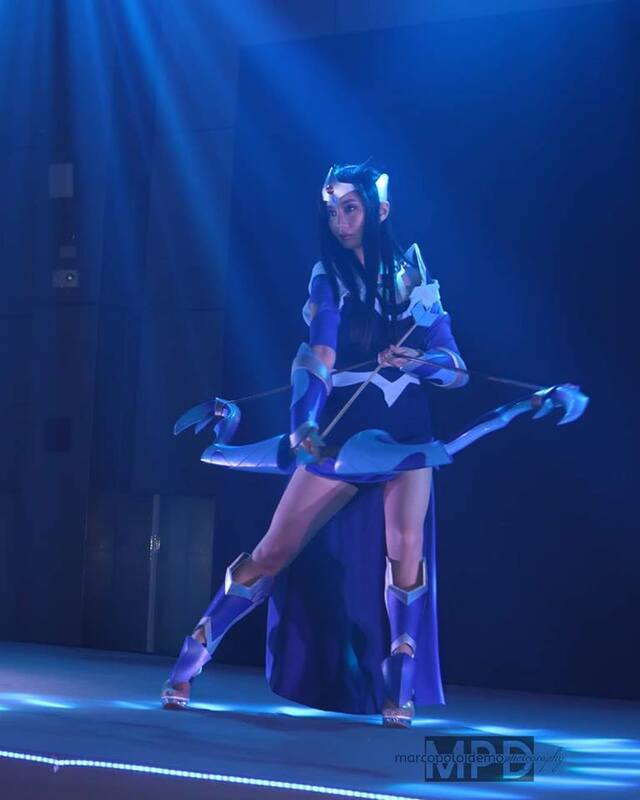 Making a show-stopping entrance as Alodia gushed about her excitement for the Asia Pacific Predator League competition. 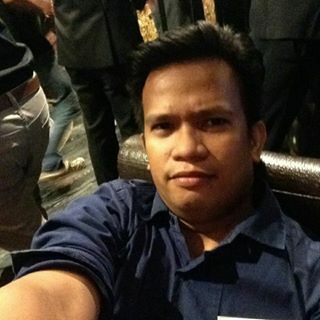 In the Philippines, the tournaments begin with 4 regional qualifiers each for both PUBG and DOTA 2. Powered by TNC Cyber Cafe , the qualifiers will begin this October for PUBG; and in November for DOTA 2. For PUBG, PHP 15,000.00 and PHP 5,000.00, plus Predator merchandise await the champions and 2nd placers or the regional qualifiers, respectively. The top 3 from each qualifier will move on to the national finals, where the teams will go head-to-head against each other in a two-day match with 10 rounds, for a chance to win PHP 120,000.00, PHP 40,000.00, and PHP 20,000.00 for the champion, 2nd placer, and 3rd placer, respectively. Meanwhile, for DOTA 2, the winners for each of the regional qualifiers will complete the 4 teams who will be competing, in double elimination format, for PHP 120,000.00, PHP 40,000.00, and PHP 20,000.00, for the champions, 2nd placers, and 3rd placers, respectively. The champions will also get chance to battle it out with the TNC Predator, the Philippine DotA pride. The PUBG national champion and the TNC Predator will be flying to Bangkok, Thailand early next year to vie for the coveted grand prize. 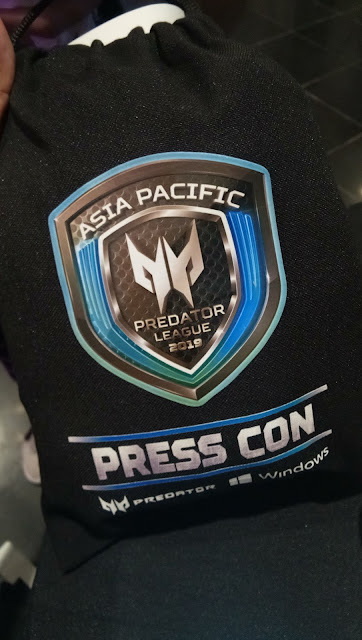 For more information about Asia Pacific Predator League 2019, visit https://predator-league.com/.